Volkswagen has agreed to make a $4.3 billion (€4.07 billion) settlement to resolve the US government’s civil and criminal investigations into the German carmaker’s diesel emissions cheating, according to documents made public on Wednesday. Prosecutors had also charged six Volkswagen executives and employees for their roles in the nearly 10-year conspiracy, including Oliver Schmidt, who was a manager in charge of VW’s environmental and engineering office in Michigan. On Monday, Mr Schmidt was accused of conspiracy to defraud the US over the company’s emissions cheating and the carmaker was charged with concealing the cheating from regulators. According to documents filed in US district court in Detroit, VW will pay a $1.5 billion civil fine and $2.8 billion criminal fine. It would have faced higher fines if it hadn’t agreed to spend an estimated $11 billion to address consumer vehicles. After the company pleads guilty to the three criminal felony counts – conspiracy to commit fraud, obstruction of justice and entry of goods by false statement – it will be formally sentenced. 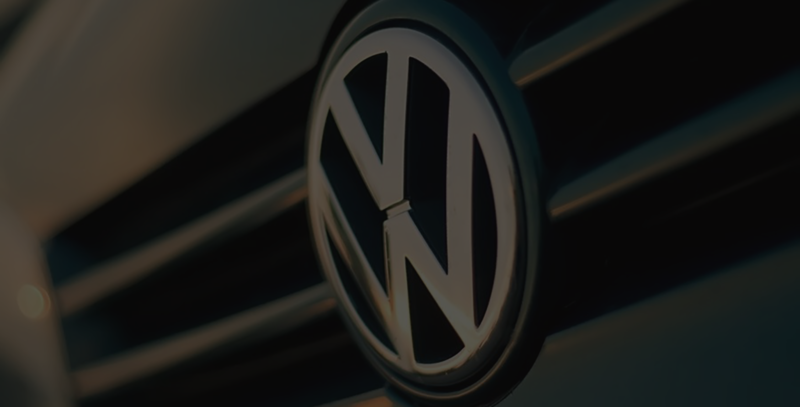 VW admitted that between 2006 and 2016 six unnamed supervisors agreed to mislead regulators and customers about the standards. The US justice department said VW officials told engineers in 2012 to destroy a document that detailed the cheating and that lawyers prodded employees to destroy documents.